Most of the examples on this page are either real projects or are part of projects done with HANcoder. Each example has been documented on the wiki in a way that a new user is able to build the same functionality from scratch. However it is not necessary to rebuild the example because the finished model, srec (executable file for on the microcontroller) and a2l (file for HANtune) are all provided. Next to the user projects there are also some basic examples which just show how certain blocks can be used. With this device you can log all vehicle dynamics relevant information of your car. The logger uses a GPS receiver to log the position, heading, speed and time. A 6 DOF accelerometer and gyroscope is used for logging the yaw, pitch and roll of the vehicle. Next to that the OBD connection will save the engine RPM, throttle position and other engine related parameters. Information on how to build this data logger can be found in the Wiki under Examples. This communication model is part of a larger model where a remote controlled vehicle is controlled using ZigBee modules and an E407. 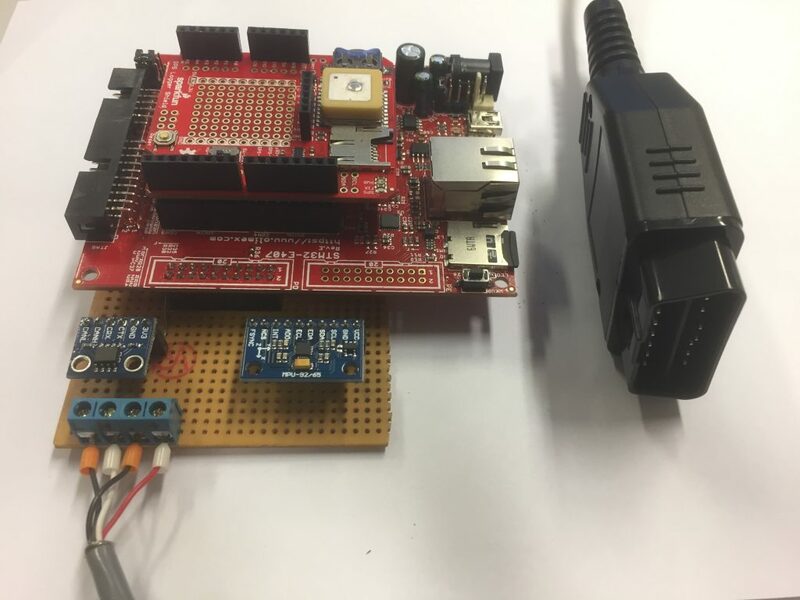 The standard 2.4GHz transceiver which must be operated by hand is replaced by a ZigBee module and an STM32 board. This way intelligence, in the form of a program made with Simulink, can be added to the RC vehicle. 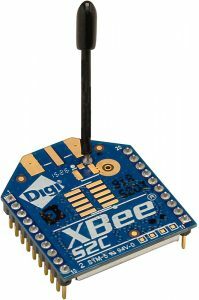 Commands can be given to the RC vehicle using the ZigBee module.